In the middle of the Arizona desert is a truly spectacular oasis, comprising of stunning canyons and amazing red rock formations. To reach Sedona after leaving the Hoover Dam involved eight hours of driving, but the scenery was worth it once we arrived. 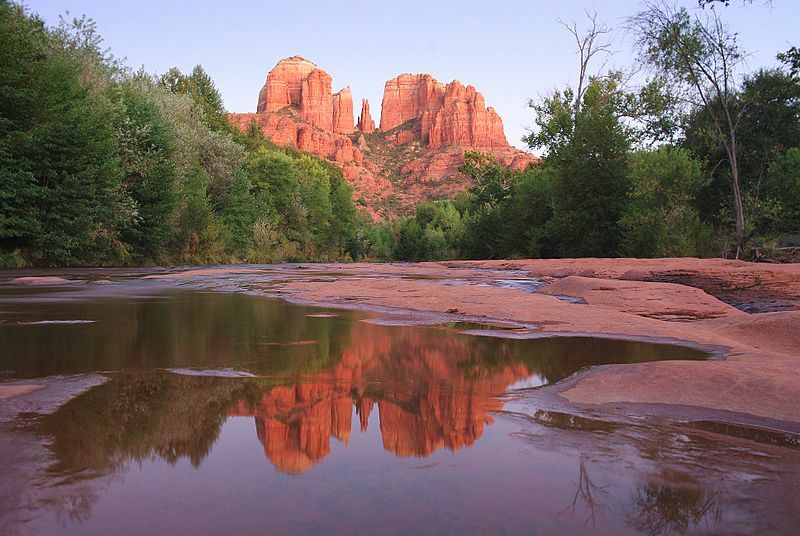 Sedona is an astonishingly breathtaking place, where the landscape is absolutely incredible. 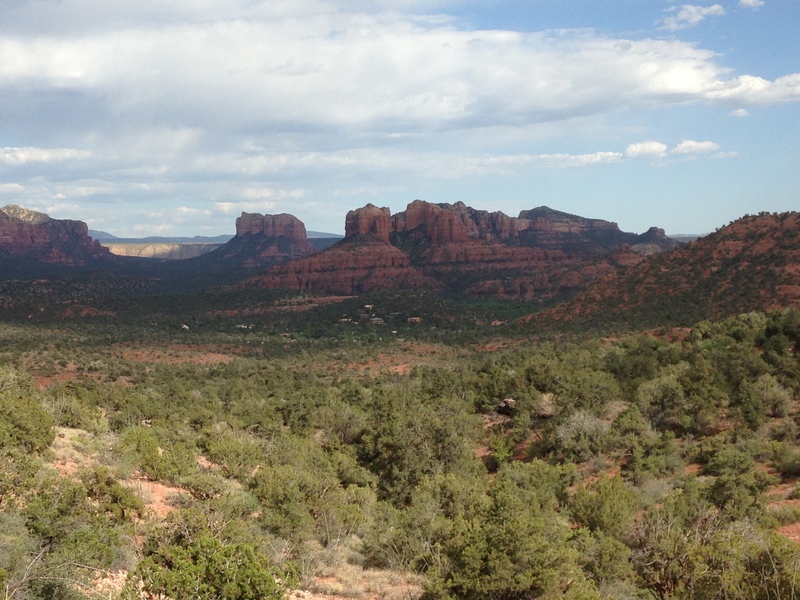 Words simply cannot describe how amazing Sedona is. The town itself is quite vibrant, where many of the stores are art-orientated, but is also very much focussed on tourism. 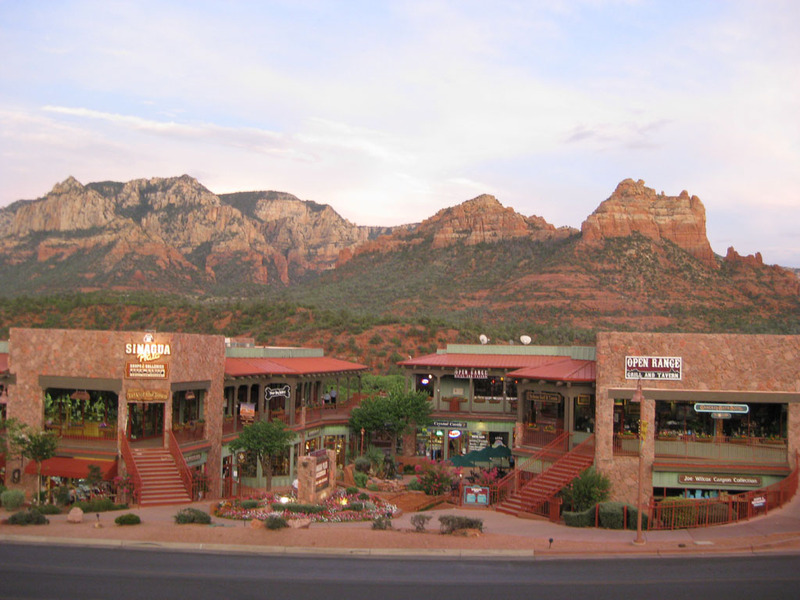 There is much to see here and do in Sedona, whereby the town offers a fantastic blend of interesting stores to browse through, while also catering for the visitor that is more responsive to outdoor activities, such as hiking, jeep tours, and mountain biking. Much of the town looks fairly recent (the town was incorporated in 1988), and has been constructed in such a manner, that the buildings complement their landscape. One morning, we drove 20 miles to the small town of Jerome, a ghost town perched 5000 feet up on a hill and which looks out over the Verde Valley. 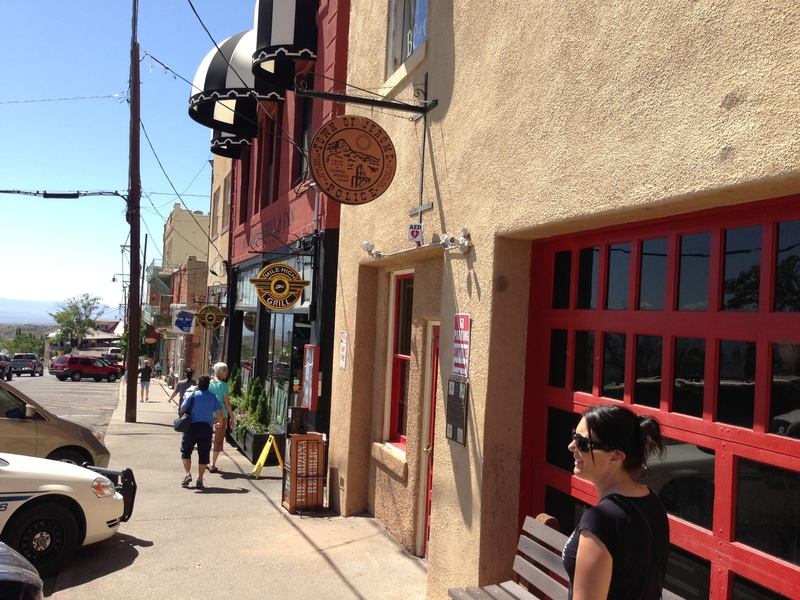 Once a historic copper mining town, Jerome is now a tourist and artist community, with a small population. Sections of the town was destroyed by fire in the late 1890’s, but many were rebuilt shortly after. These buildings, which are now over a hundred years old, are still there and have not changed much since. The afternoon was spent at Oak Creek Canyon, a stunning 16-mile gorge, containing streams, waterfalls and waterholes, where we could enjoy the water (however, beware the slippery rocks as you cross parts of the creek to the swimming area), and the red rocks scenery. Along the creek and within the canyon, there are many campgrounds, picnic areas and other natural features, such as sliding rocks, that ensure a fun day out.